CCM rising star Hannah Kerr expands on her 2017 Christmas EP with this joyous ten song collection. 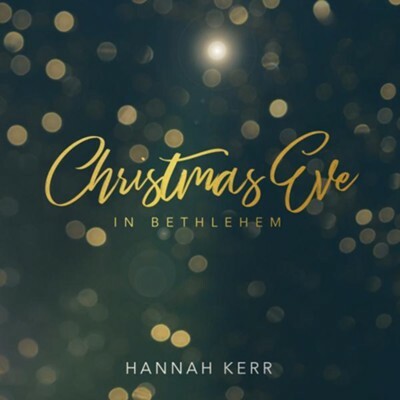 Christmas Eve In Bethlehem showcases Hannah's exceptional voice on the hit title track plus "O Come All Ye Faithful," "Silent Night," "The First Noel," and others. I'm the author/artist and I want to review Christmas Eve in Bethlehem.